Lessons, Lectures and Performances of OMWPA 2014. Each Active Participant would be performing for around 10 minutes in length, on a full-sized Fazioli Grand Piano. This Concert would be open to the public. Each student will play one piece, around 10 minutes in length. All performances must be from memory. Please ensure that students will be dressed appropriately in concert gear. 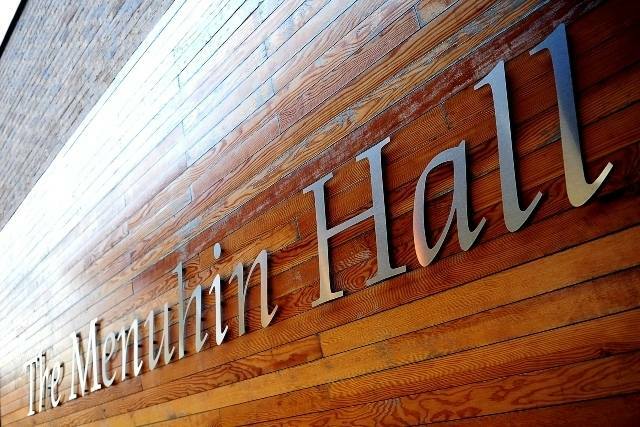 A new concert hall in memory of Yehudi Menuhin built in the grounds of the school which he founded in Stoke D’Abernon, Surrey. 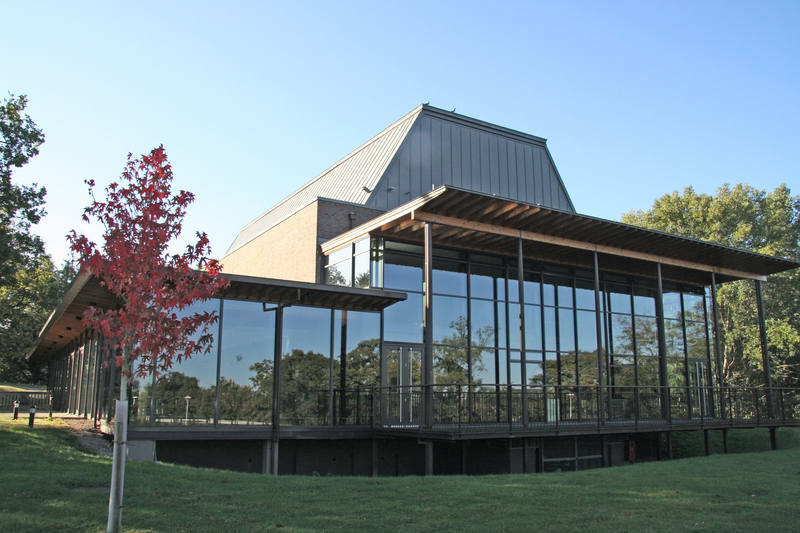 The new building provides a foyer, bar, green rooms and an auditorium seating 330 people. The building is structured in steel, concrete and timber. A critical feature affecting the structural design is the M25 which is close by. To control noise levels a deep and heavy diaphragm roof is provided over the auditorium. The diaphragm has an outer layer of precast concrete panels and an inner layer of timber panelling separated by an air space. This is supported by a series of tied steel portals connected to form a space frame over the concert hall. 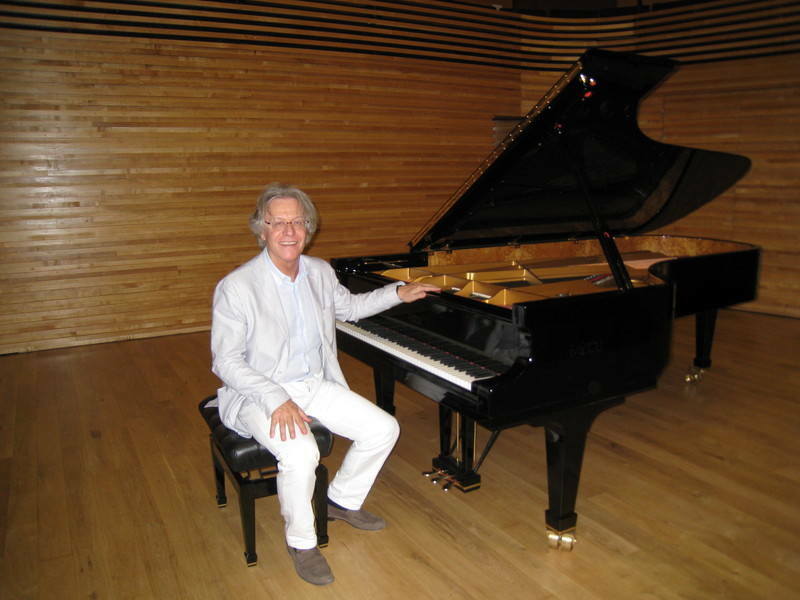 People who are serious about music -- piano music -- have most certainly heard the name Fazioli. It's a brand that's been quietly but steadily building a reputation for itself in the most exclusive of circles since the 1970s, and daring to give the well-established Steinway name a run for its money. The Fazioli line, which includes some of the most expensive pianos in the world, starts with an entry level 5'1" grand piano priced at $86,000 and tops out with their priciest creation, the Brunei, priced at $409,000. 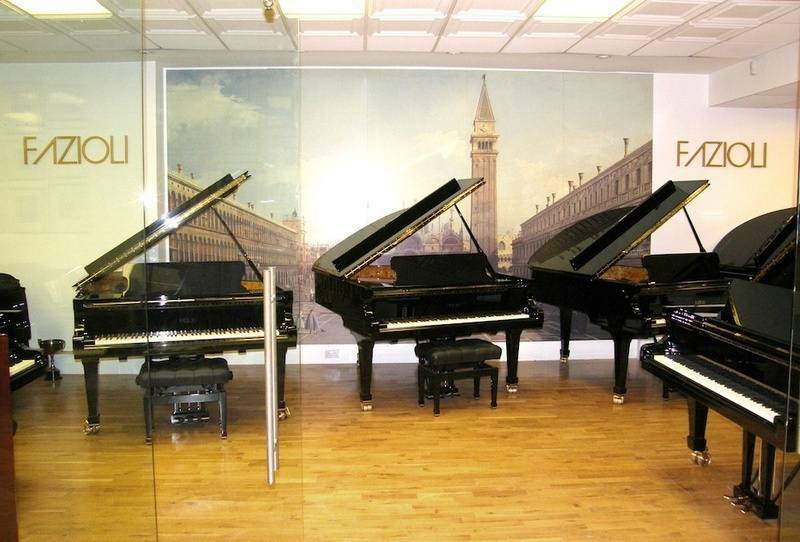 They also proudly sell the largest piano in the world, and many others with unique features and appearances. Great sounds meets great design? You be the judge.